Well this is an odd hunk o' Intamin...AND HOLY CRAP LOOK AT THAT TUNNEL! This has probly been stated before, but that looks like an Aqua Trax to me.If it is I don't understand were there first of it's kind marketing came from. Maybe new elements? There are supposed to be reversing sections so you do part of the ride backwards. DBru wrote: That reverse-banked turn section of track looks fun... or very painful. . I'm just curious... do the transfer tracks have the 'stopper' on them, or is this for the reverse section? 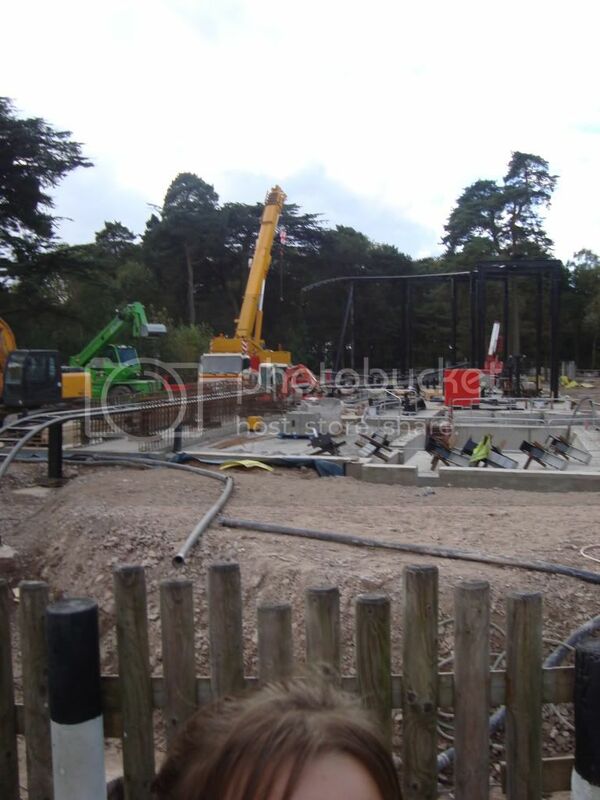 That track looks like Intamin. If it was B&M it would be thicker. What car park was it in? 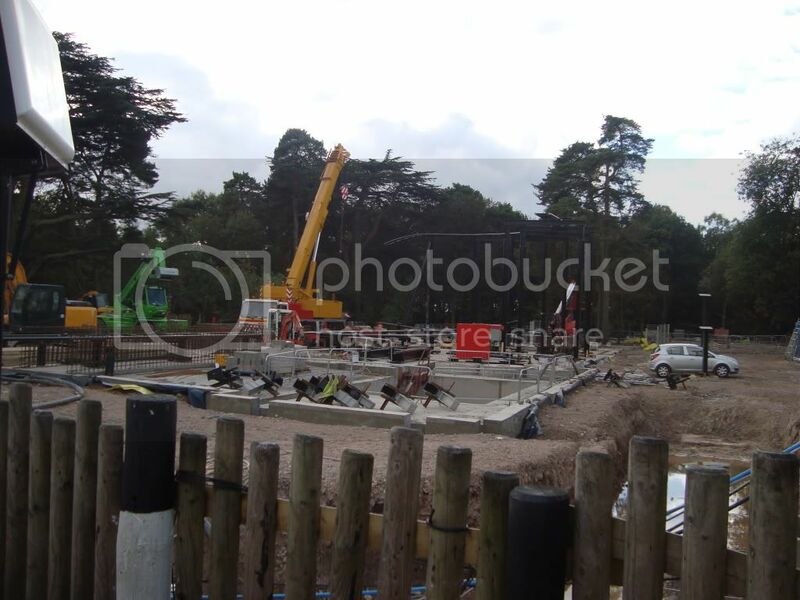 ^The track is Intamin, it's been confirmed that it's Intamin building the ride. 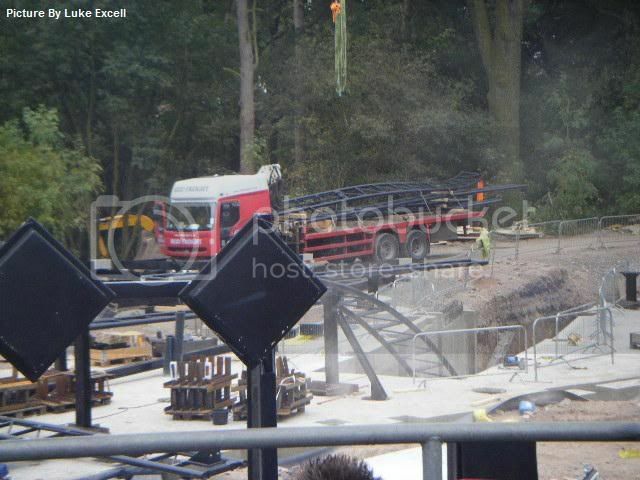 kdman76 wrote: This has probly been stated before, but that looks like an Aqua Trax to me.If it is I don't understand were there first of it's kind marketing came from. Maybe new elements? Interesting observation - the track looks very similar but not sure if SW6 has intended water elements? I think this will be a more one off build hopefully with some unique elements not seen before. 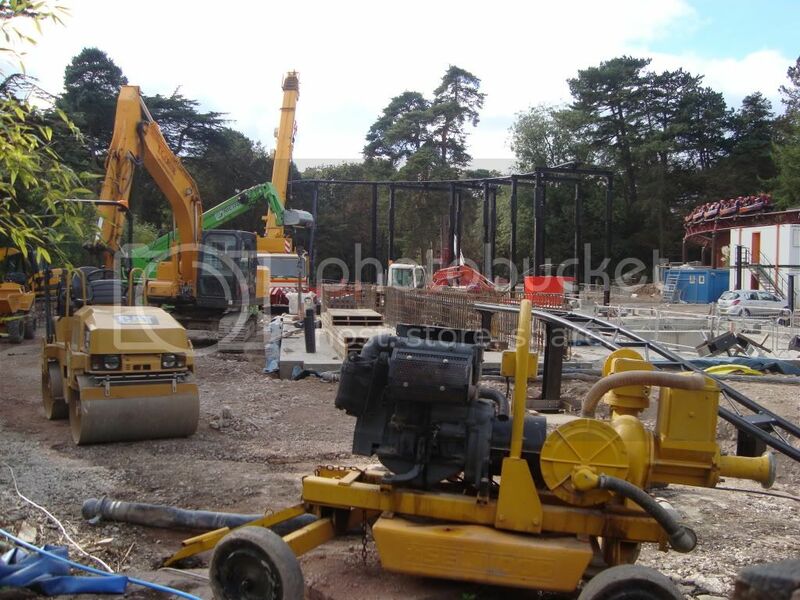 Can't wait for my next visit to Alton Towers end of October to check out construction.